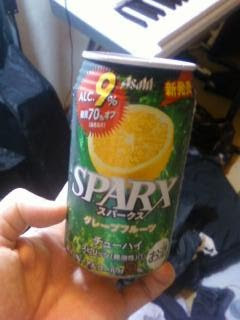 You love the SPARX. Brutality in a can. Alcohol percentages are really getting up there, even Asahi has released a 7% beer, real beer!